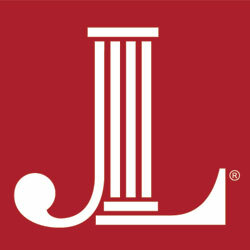 The Junior League of Austin logo must appear on all community correspondence and public materials. Below are the guidelines for using the logo. The logo may be presented in color or black and white. The logo may not be smaller than one (1) inch. Click here for a .jpg copy of the JLA logo. For more information about The Junior League of Austin (JLA) branding guidelines, please contact prchair@jlaustin.org.